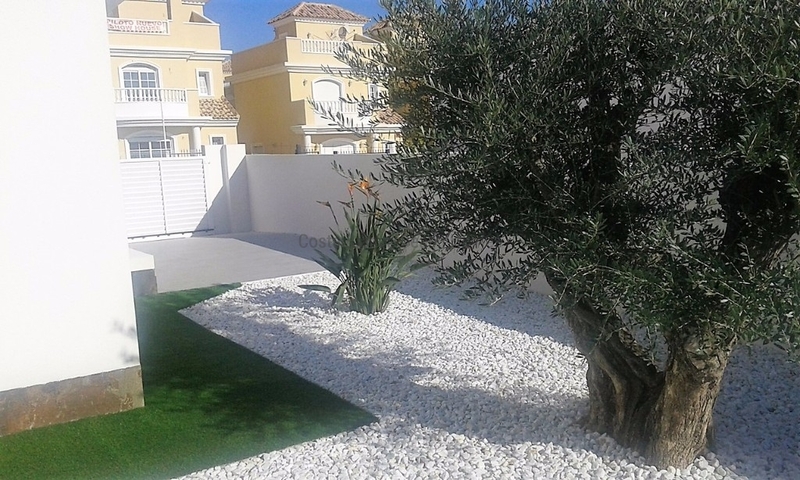 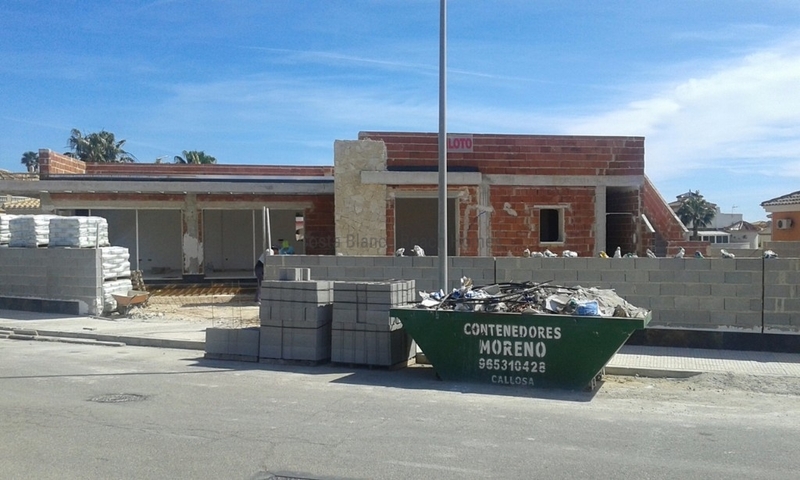 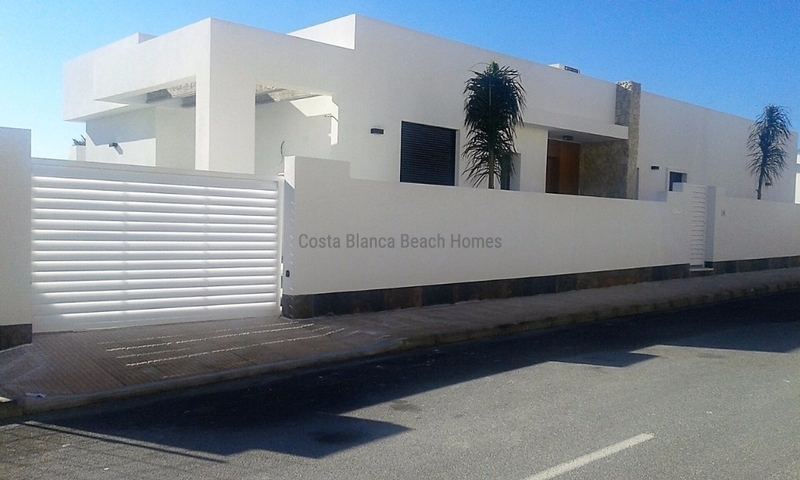 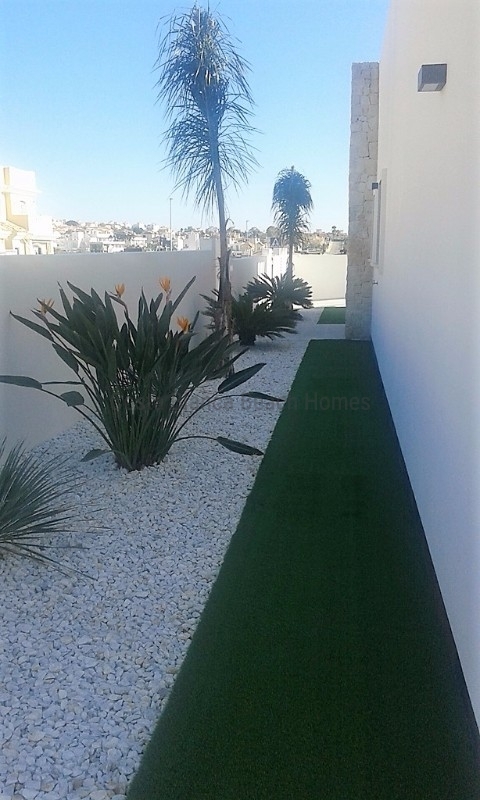 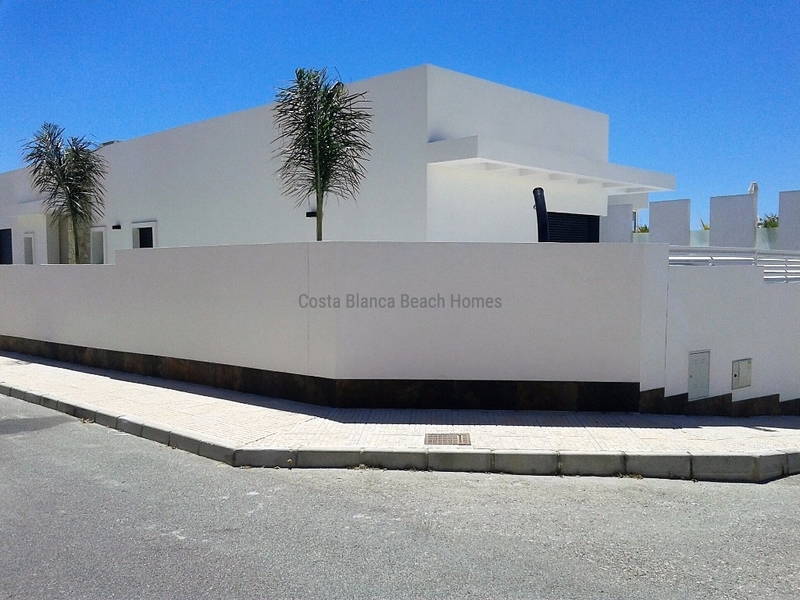 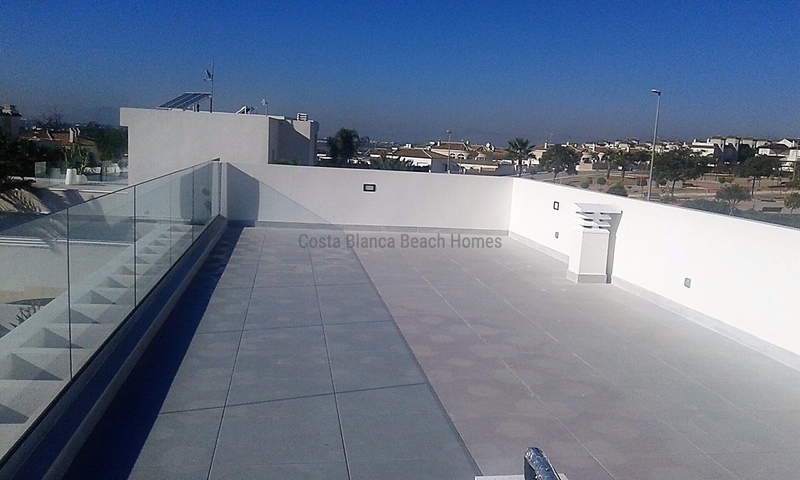 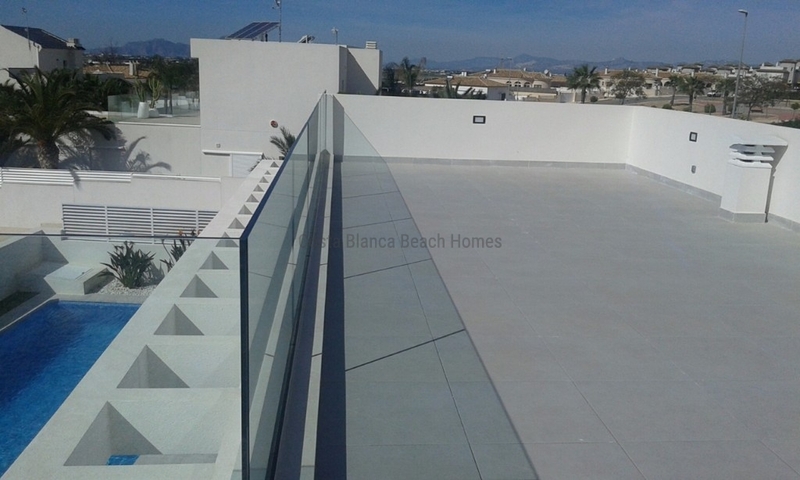 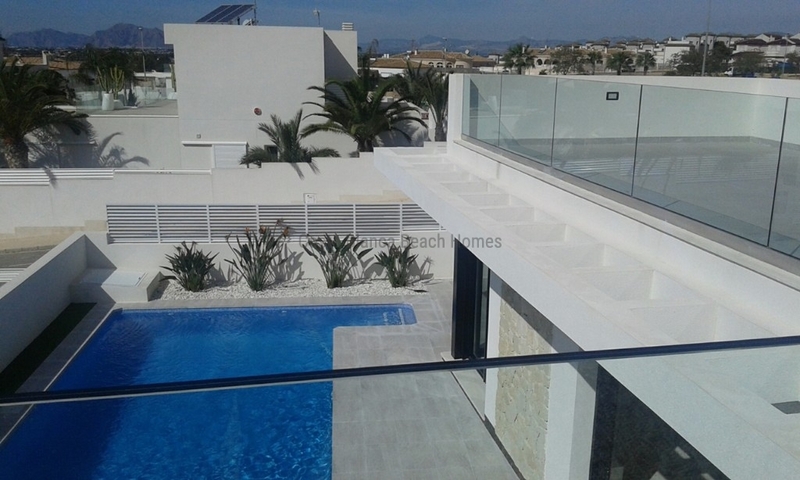 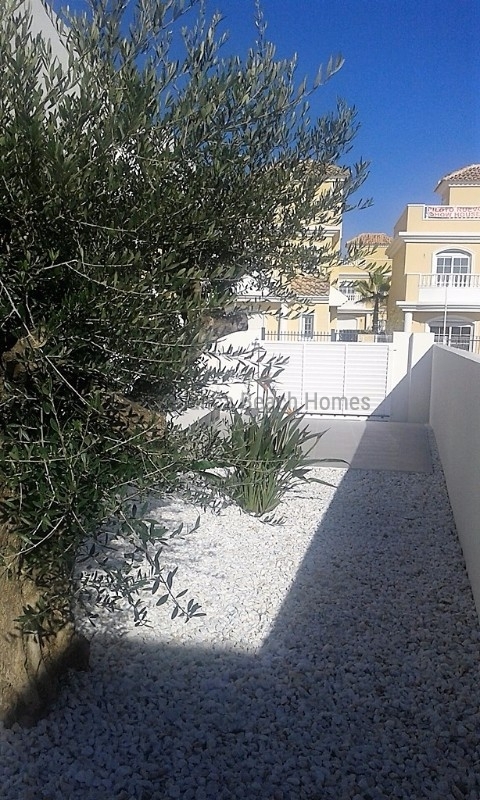 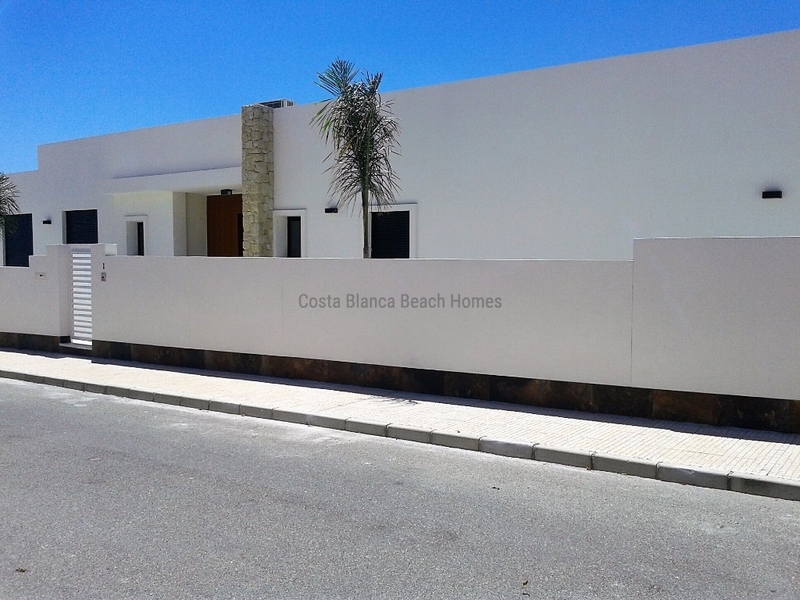 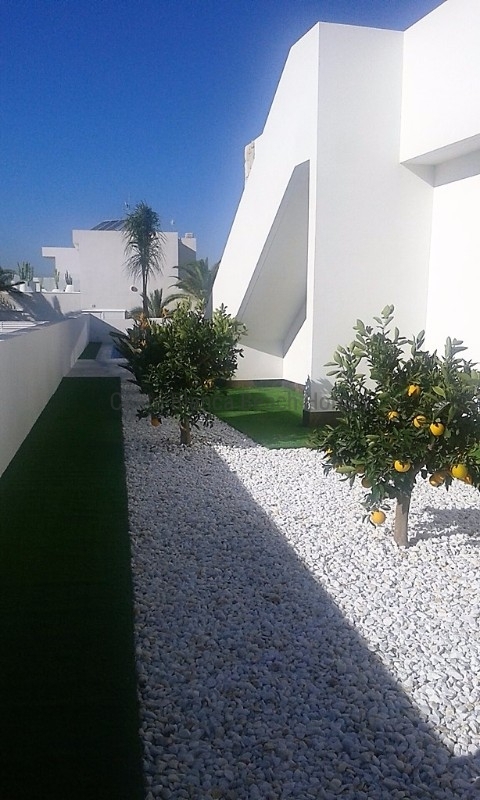 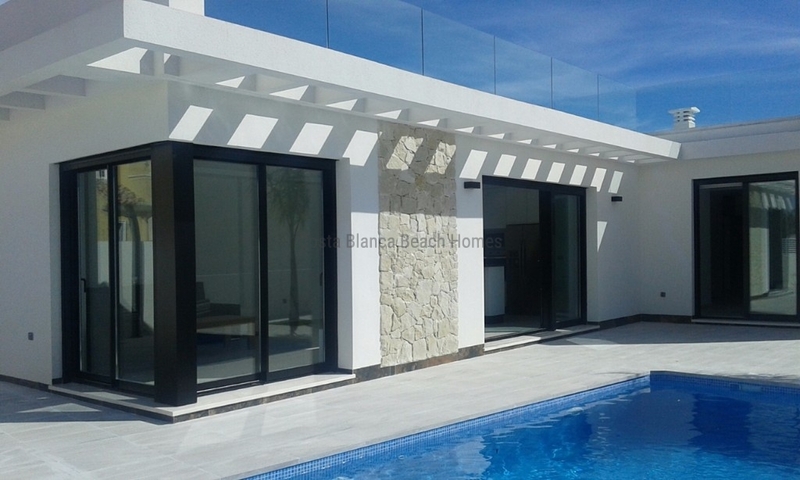 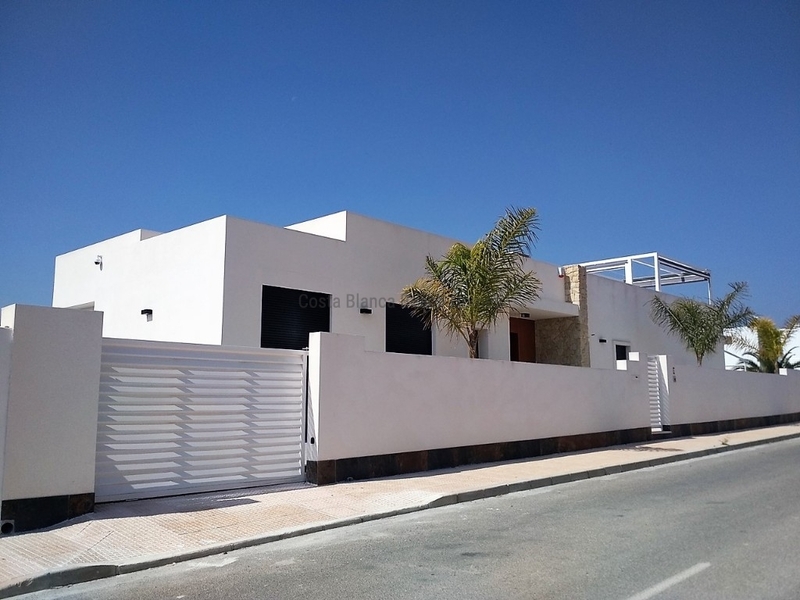 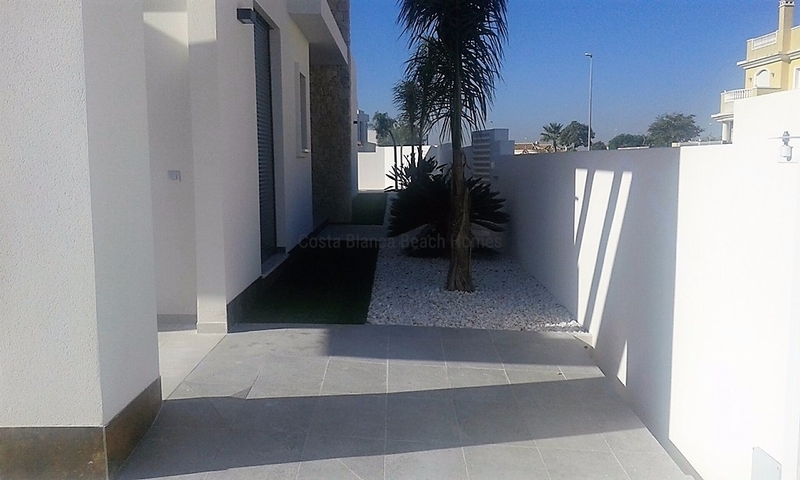 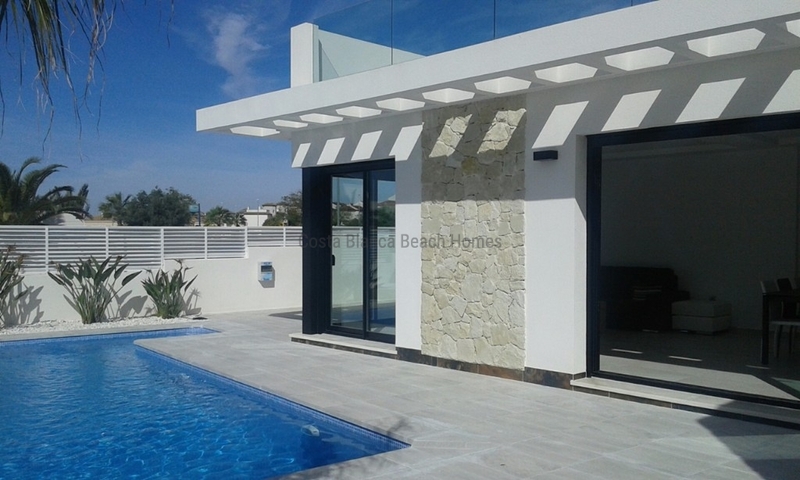 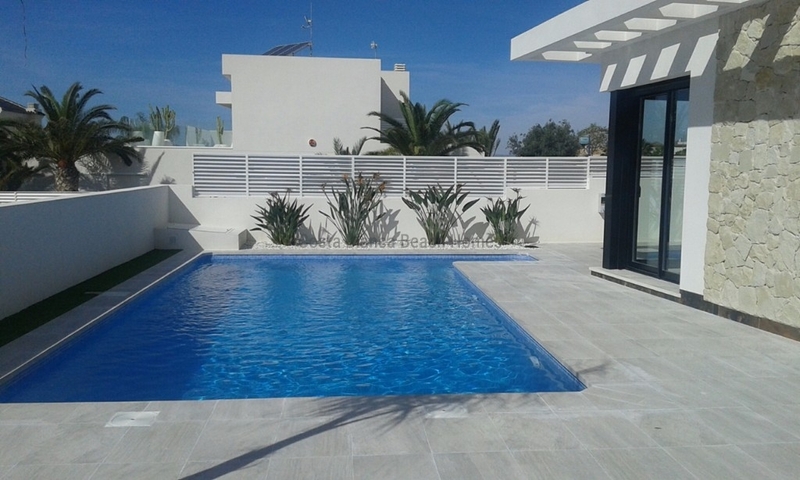 Beautiful modern villa of 150m2 built on a plot of 500m2, completed in August 2018 located 4 km from the beautiful beach of La Marina in a quiet residential area. 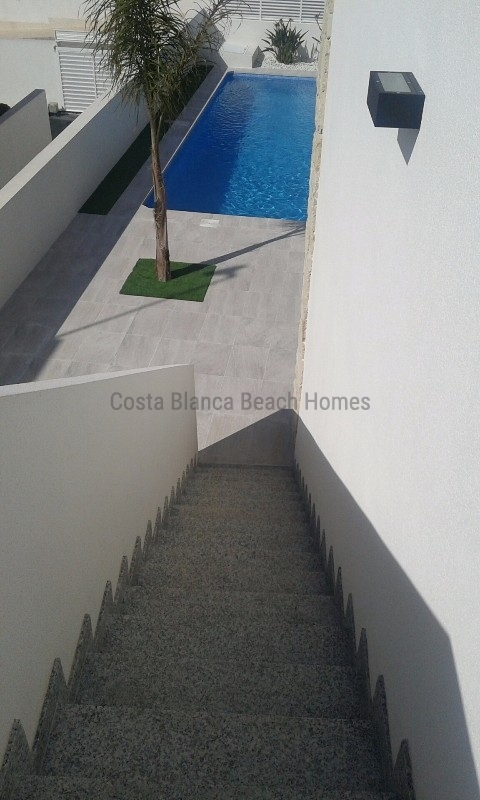 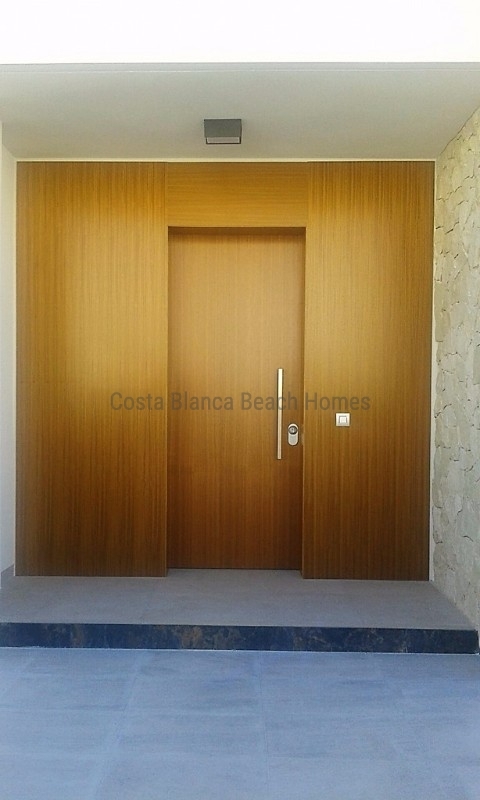 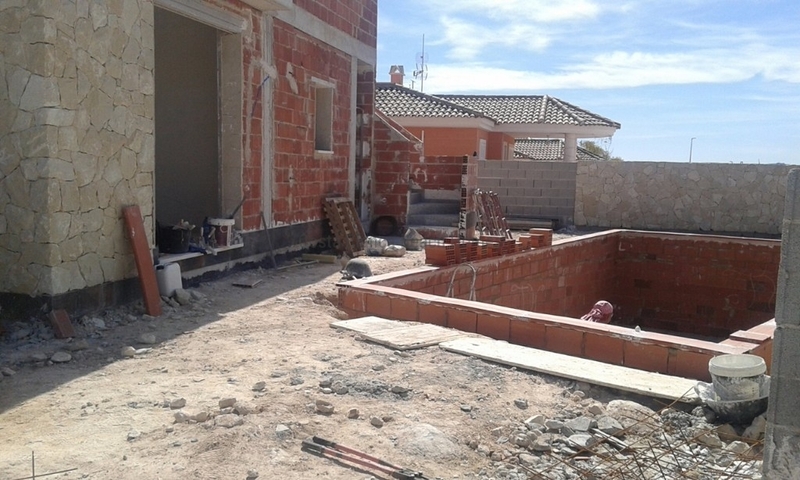 It consists of 3 bedrooms 2 bathrooms, on one floor with large living room, kitchen and solarium, located in a residential area close to all services. 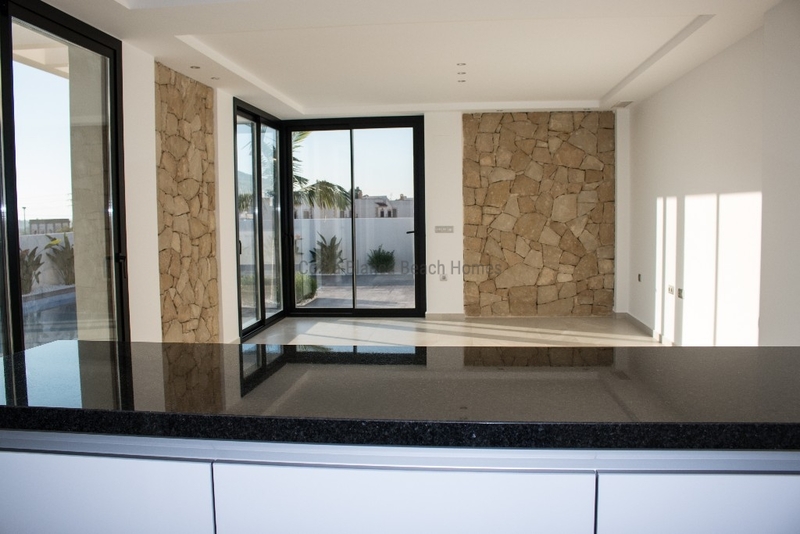 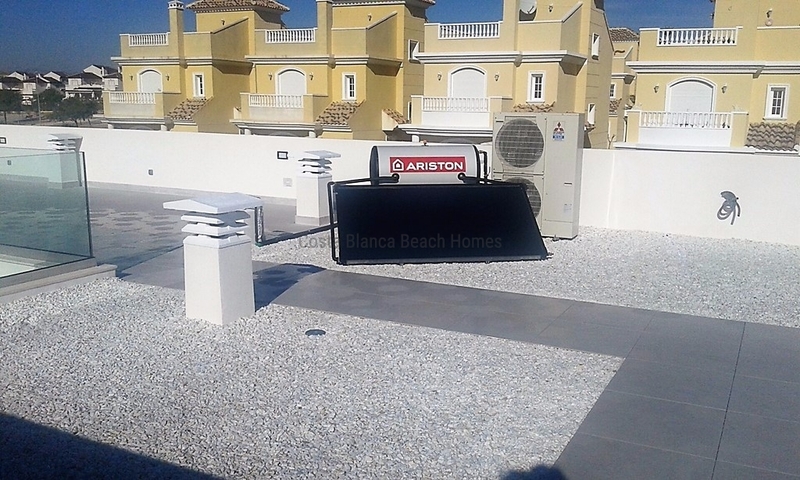 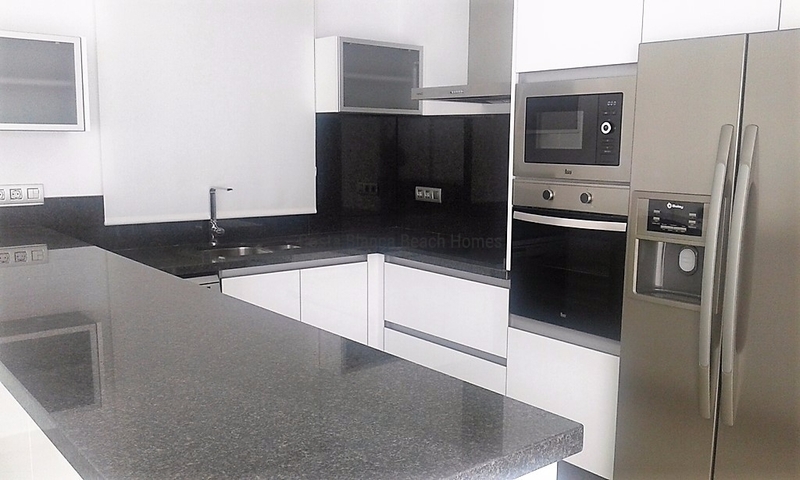 including APPLIANCES, PRE AIR INSTALLATION, FINISHED GARDEN, LIGHTING, MANPARES AND BATHROOM FURNITURE. 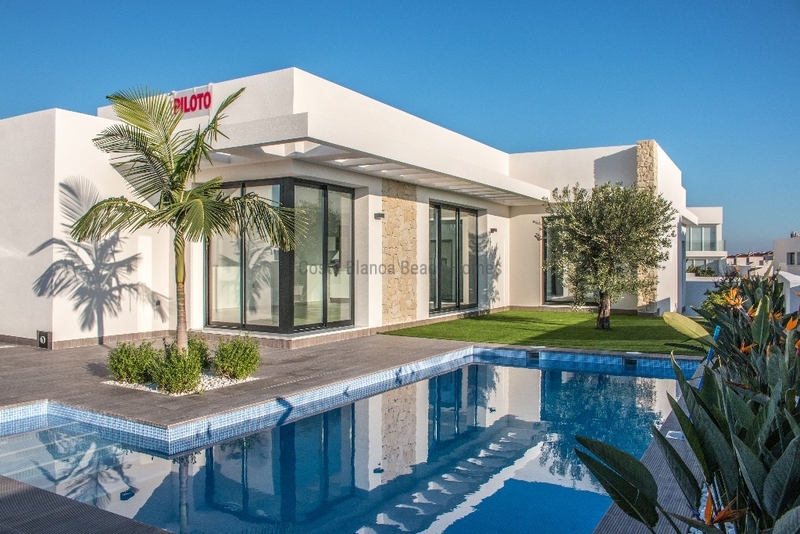 Built with luxury qualities and perfect finishes. 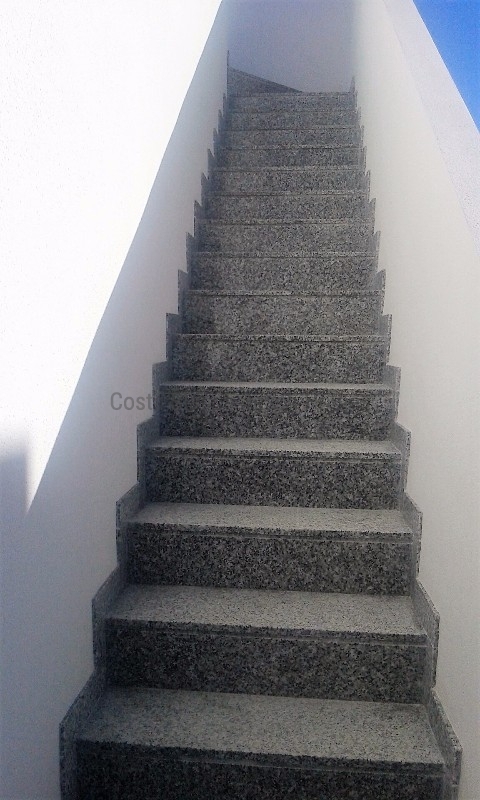 Request an appointment to visit it.